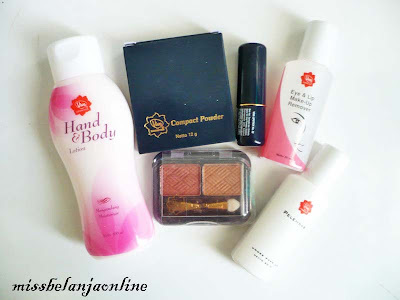 Couple weeks ago, I’ve read some information at HERE, about freebies from Viva cosmetic. All I have to do is sign up at their website and then wait patiently at home :). So I did it. Then yesterday I received my package. Yay. Here are the package I receive. It’s wrapped with Viva’s yellow paper. The total are 6 items in 1 package. I heard that it’s random because my other friends got difference products. 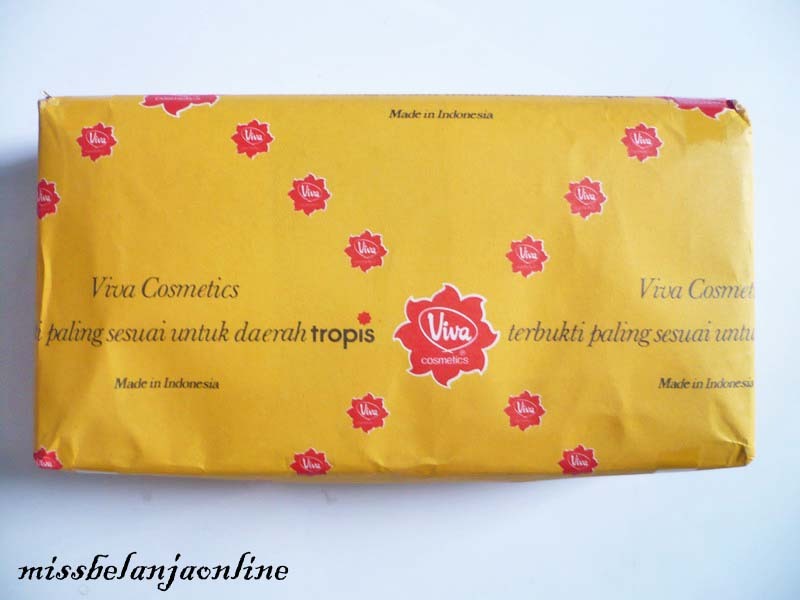 Viva cosmetic is Indonesian brand. It’s produce at Surabaya (my hometown). I used Viva’s cleansing product everyday, but never try their other products. Maybe I’ll write a review about these products later. And thanks for this post, I'd definitely sign up for those samples! Well, I don't use Viva cosmetics, I dunno where they sell the makeup, actually. But I swear by Viva Skin Food, it's the best moisturizer there is. I use it as eye cream and lipbalm and for my elbows and knees, because it's incredibly rich. Ow, and I like the price! Murah meriah dan efektif! Thanks for visiting me :). 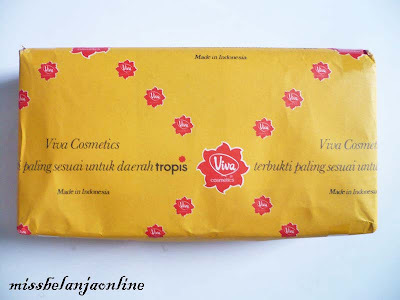 I never use Viva's skin food, but i read some good review about it, maybe i'll try to buy itu later. what i use daily are just viva's cleansing milk and face tonic. it really suits asian skin well.